Not all games at Taipei Game Show are local, with big studios such as Bandai Namco and Ubisoft part of the big boys contingent. Developer Giant Network, one of the major players in China, is showcasing 2 upcoming mobile games there as well. 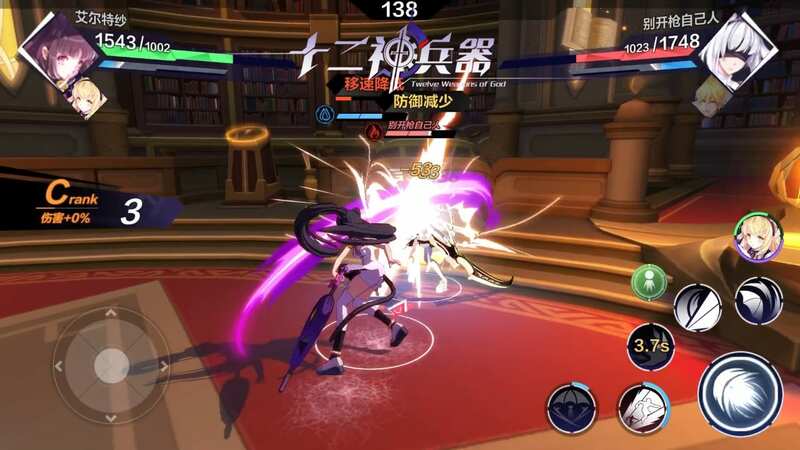 The first title is Twelve Weapons of God, a fast-paced anime style action RPG. 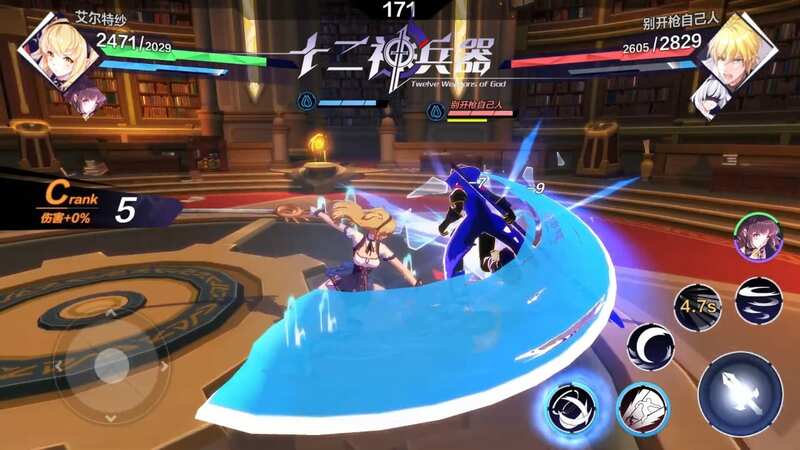 Each hero belongs to one of three elements (Wind, Water, Fire), with the game offering a variety of both PVE and PVP modes. Anime-style games have been really popular in Asia for several years now, and the trend doesn’t seem to stop. As you might have noticed, the overall design of Twelve Weapons of God is obviously influenced by that culture. There are male heroes to recruit and engage as well, but that is really an afterthought. 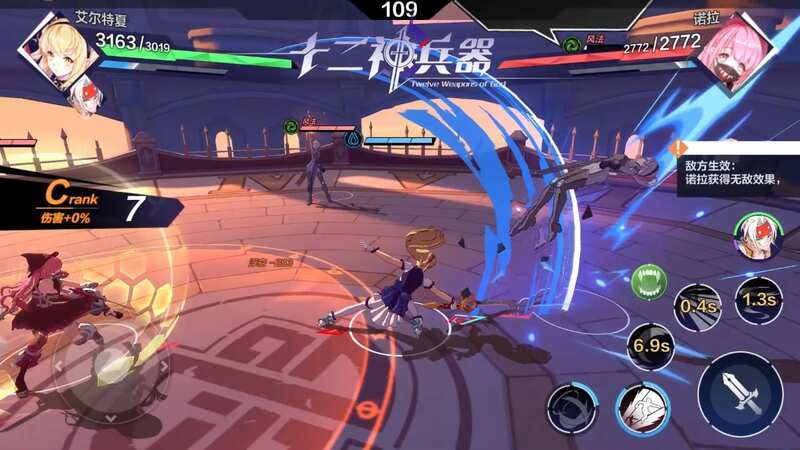 Giant Network announced that the game will launch in Taiwan later this year, with no news revealed on a China nor global launch. Stay tuned!